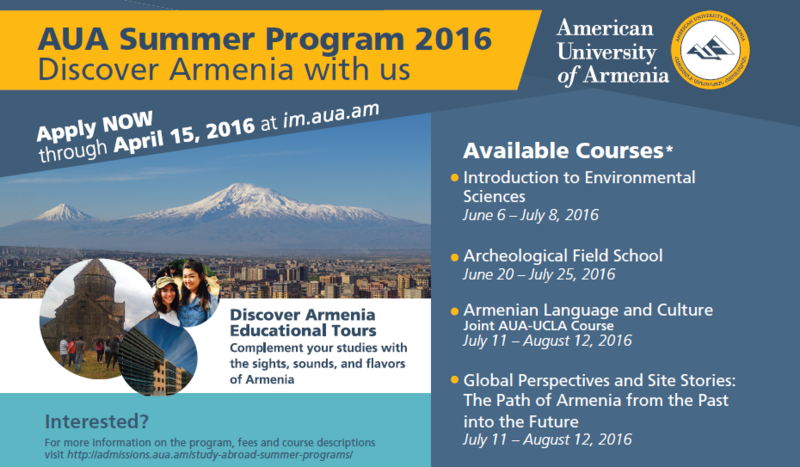 YEREVAN, Armenia – The American University of Armenia (AUA) is excited to announce the launch of Summer Program 2016. 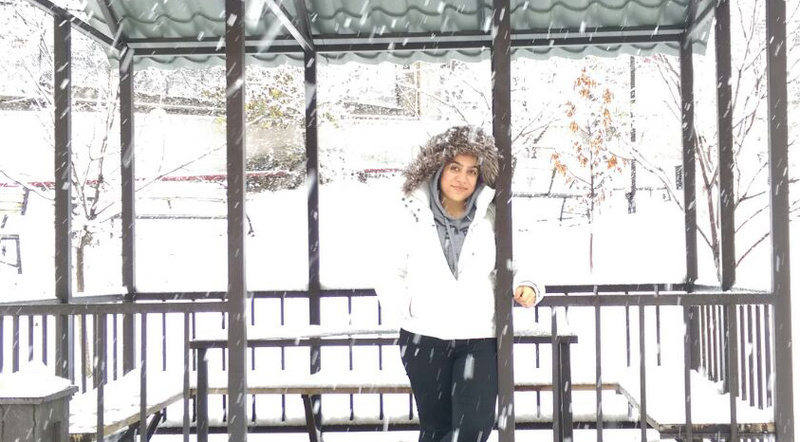 YEREVAN, Armenia – It has been a year full of international adventures for Zaruhi Aghajanyan, a fourth-year University of California, Irvine (UCI) student. 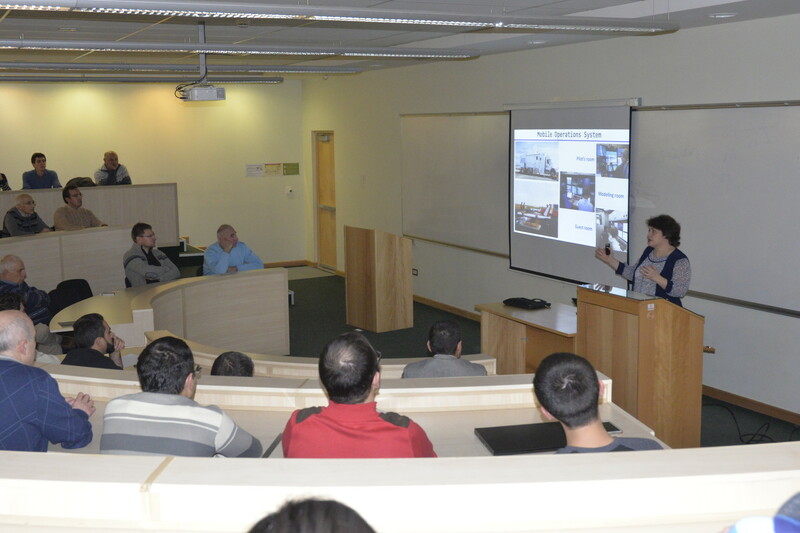 YEREVAN, Armenia - In an effort to help American University of Armenia (AUA) students achieve even more academic success, AUA has started a new student service this year. 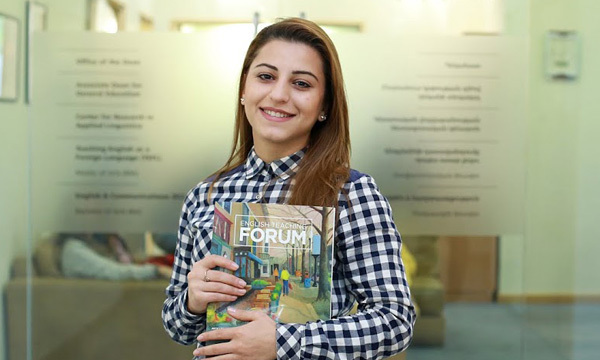 YEREVAN, Armenia – Vanadzor, Armenia native, Inesa Petrosyan, recently became the second American University of Armenia (AUA) Alumni Scholarship Endowment Fund recipient. 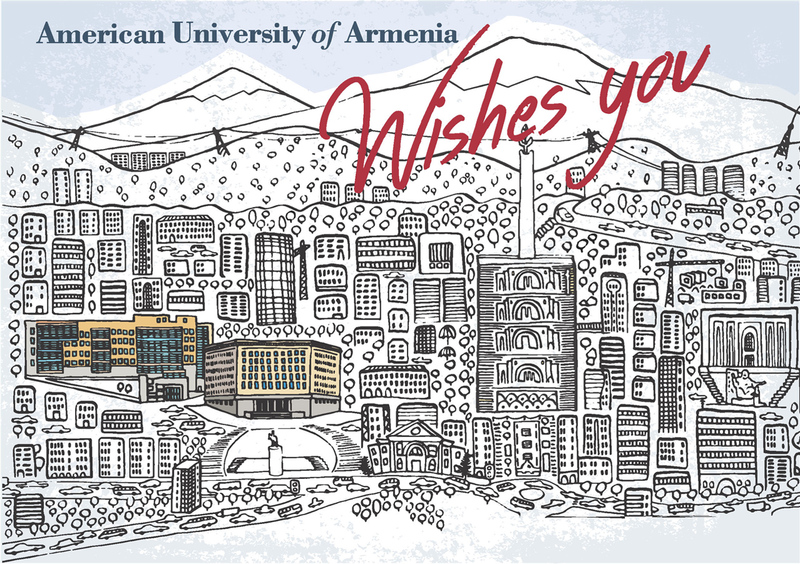 We wish you Happy Holidays and a New Year filled with success, joy and peace. Ani Movsisyan (AUA, Master of Public Health 2013) published an article titled “Users identified challenges in applying GRADE to complex interventions and suggested an extension to GRADE”. 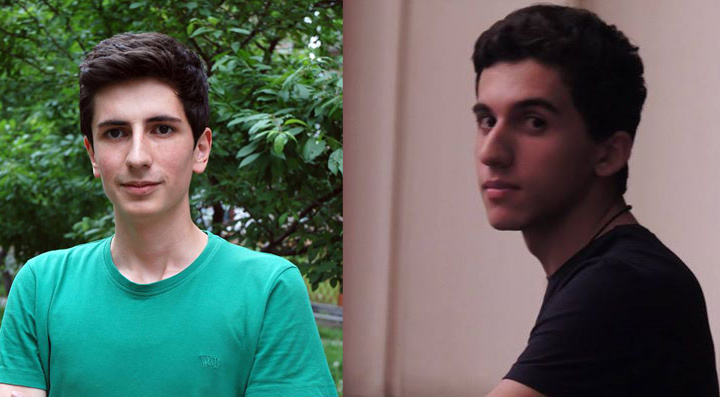 YEREVAN, Armenia – Two American University of Armenia (AUA) students, Levon Stepanyan and Sergey Hovakimyan, took part in the closing ceremony of WorldSkills Armenia’s national competition which took place on December 21. YEREVAN, Armenia - Meetings and negotiations! They occupy a large of part of our time every week. 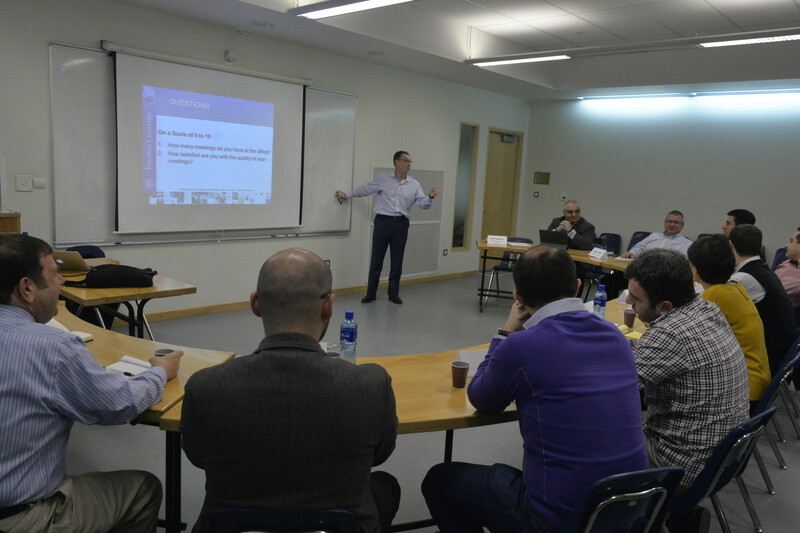 Can they be done more efficiently and how can this happen in the Armenian context?